We are the only one on one pizza training school in the country. If you want learn from international pizza champions in a real live restaurant there is only place to come and get trained! The Pizza School Of New York. 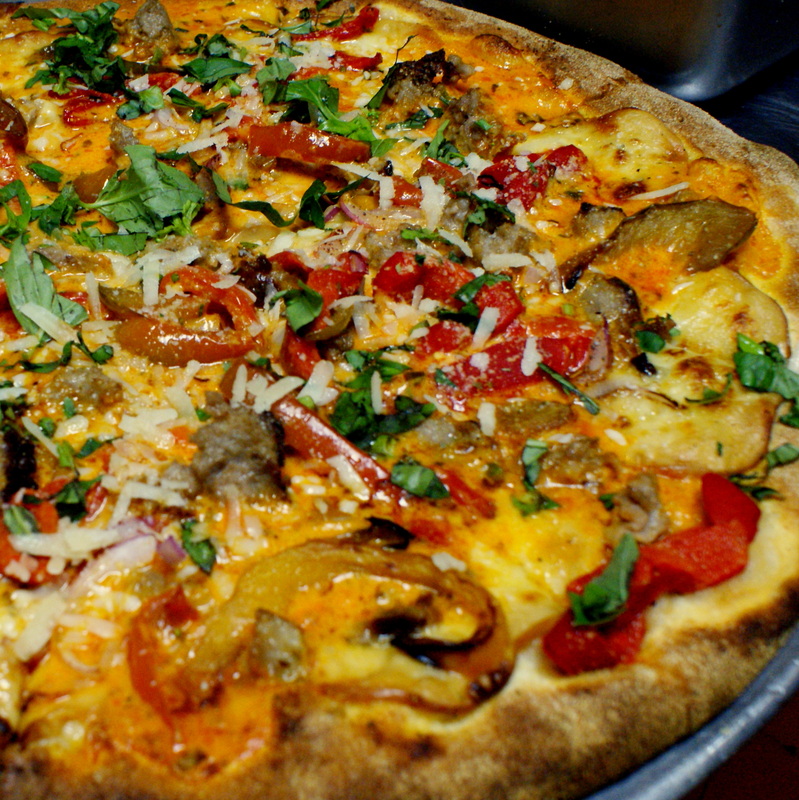 We will make a pizza master out of you.Our approach is simple hands on experience every day. The only way to learn. We also have great training materials and help students with whatever they need. Call us today and we will be glad to answer all your questions.